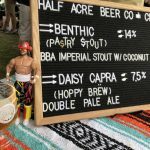 Four years ago, a young and swift Danny flew out to Tampa to attend the illustrious Cigar City Brewing Hunahpu’s Day. 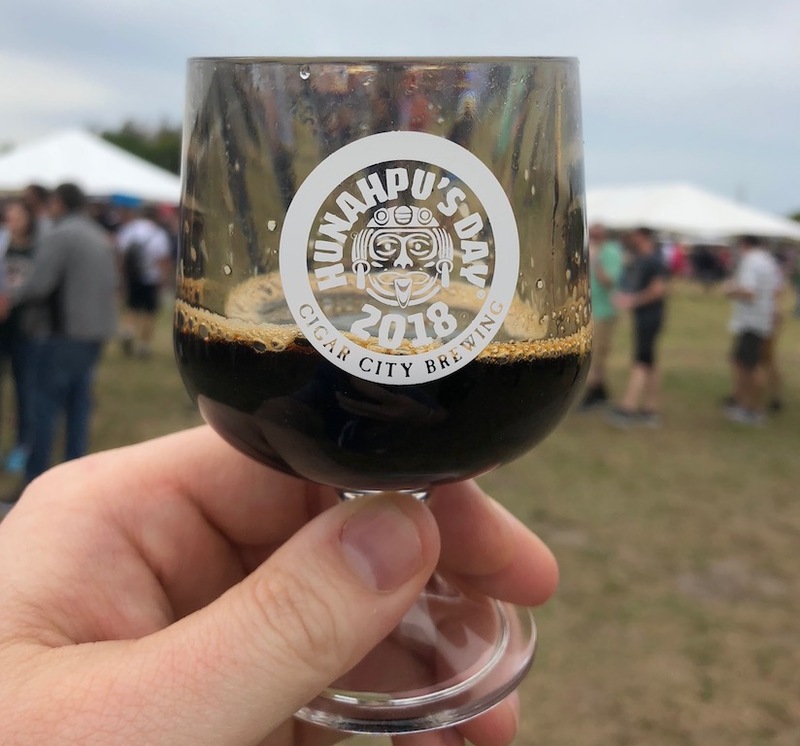 This was in the infancy of the adjunct stout craze that is now very much a reality, however at the head of the pack was Cigar City Hunahpu’s Imperial Stout as well as its barrel aged variants. 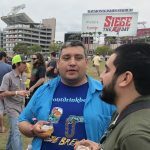 I’m not going to get long-winded here, but this was the year that the event went south, Cigar City subsequently announced the demise of the festival, and brewed an “I’m Sorry” batch of the stout. 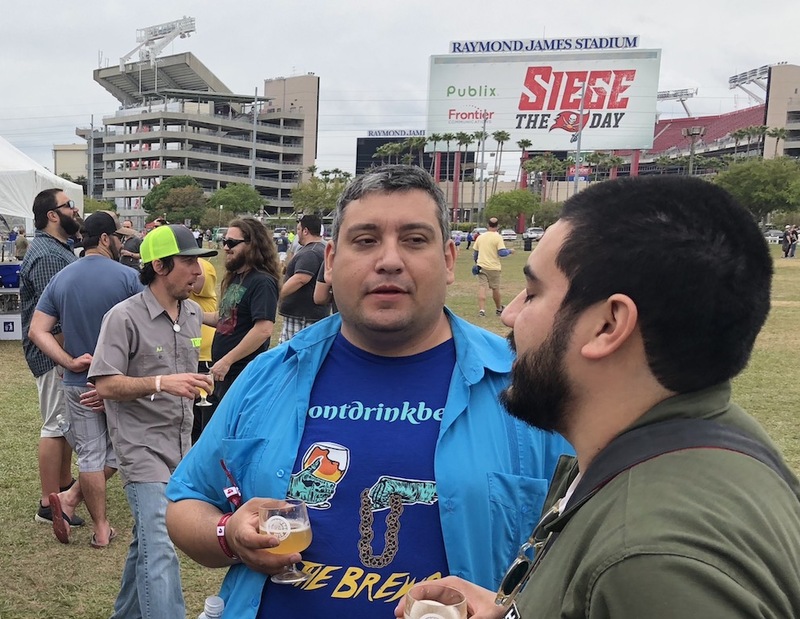 Since then, Cigar City Brewing has grown tremendously as a production brewery and apparently in the event organization department. 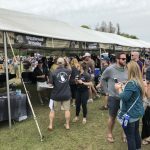 We’ve been loosely following the Hunahpu’s Day festival since they salvaged it a year after the unfortunate 2014 event, but we decided not to return until this year. 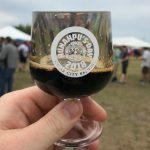 Right after the new year, we decided to book our flight and lodging to check out Hunahpu’s Day 2018. 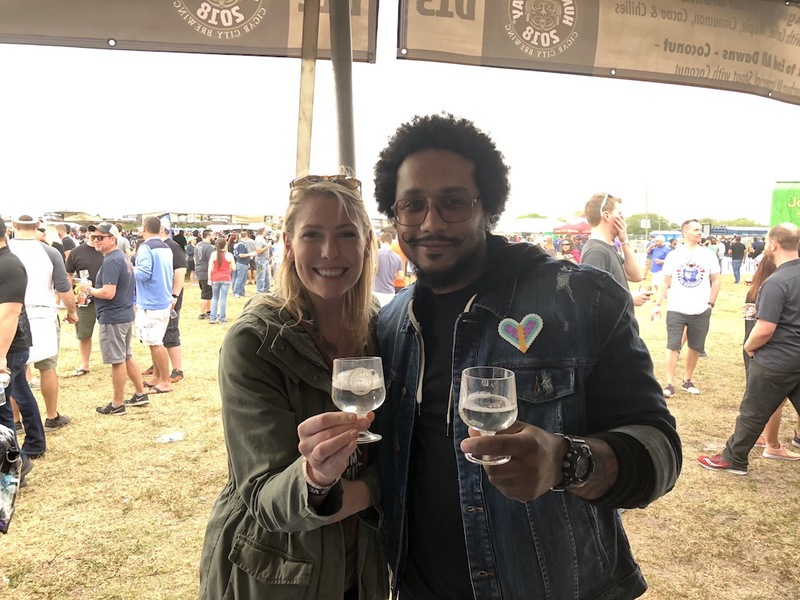 Because we got in early Friday, we had time to do some Tampa Beer Week activities that included special tappings at the Cigar City tasting room, a grand opening of Zydeco Brew Works (amazing lagers) and an impromptu visit to Green Bench Brewing. 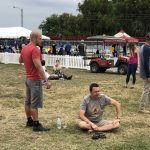 After a hearty breakfast, we took our Lyft ride to Raymond James Stadium in Tampa, we arrived 5 minutes after the gate opened, and we were already shocked to see most of the crowd already inside the festival. 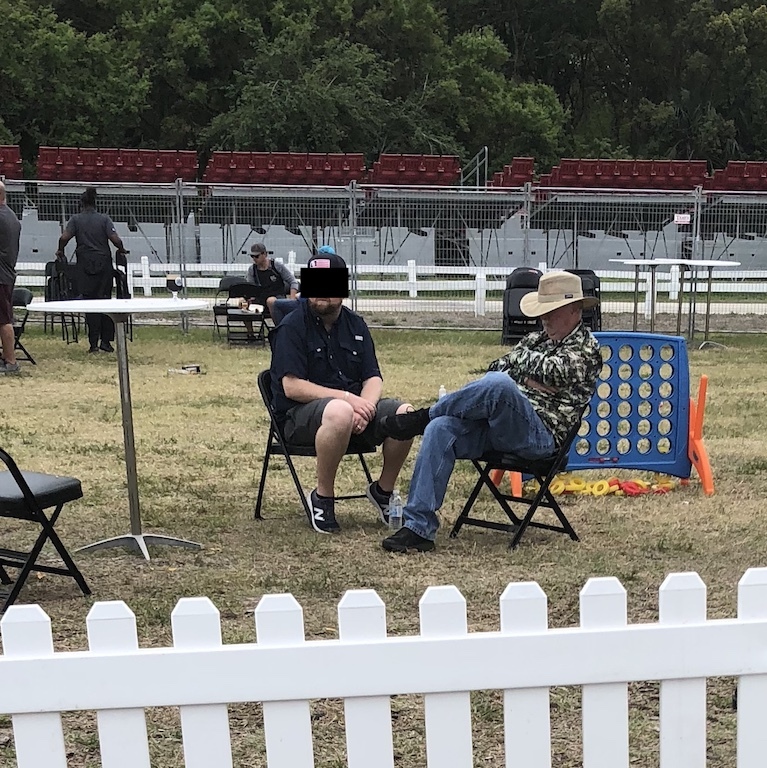 This area of the stadium made for a great, with clusters of tents. 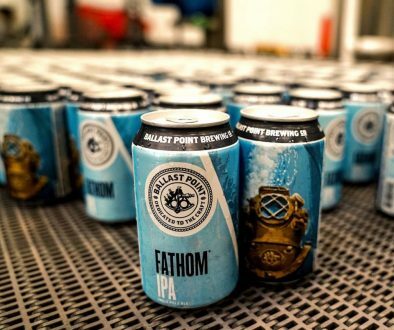 Right off the bat, you could pretty much walk up to any brewery table and get a pour within a minute or less unless it was Bottle Logic Brewing or 3 Sons Brewing. 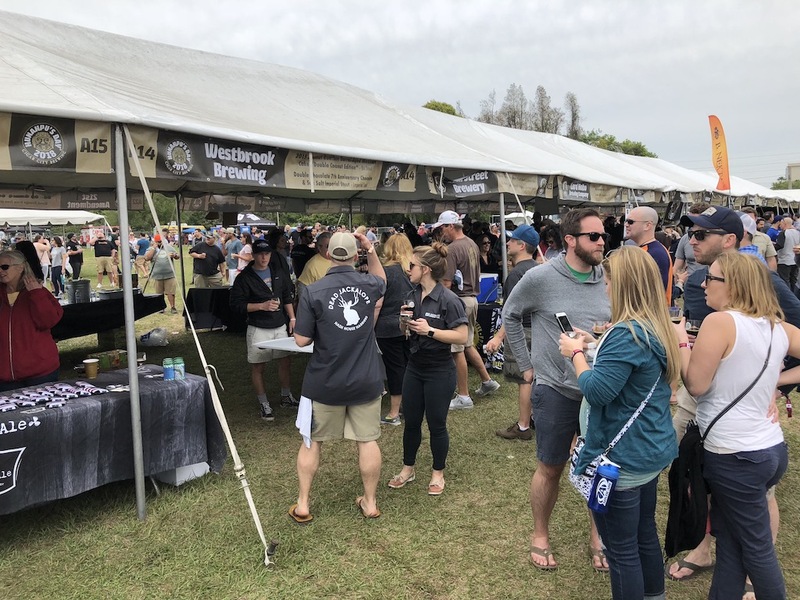 I glanced at the app before the event, but I was overwhelmed with how many breweries were in attendance and how many of them I have never heard of. 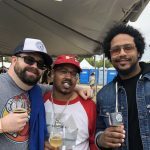 I feel embarrassed, but I am very happy for all the locals these new breweries are now serving. 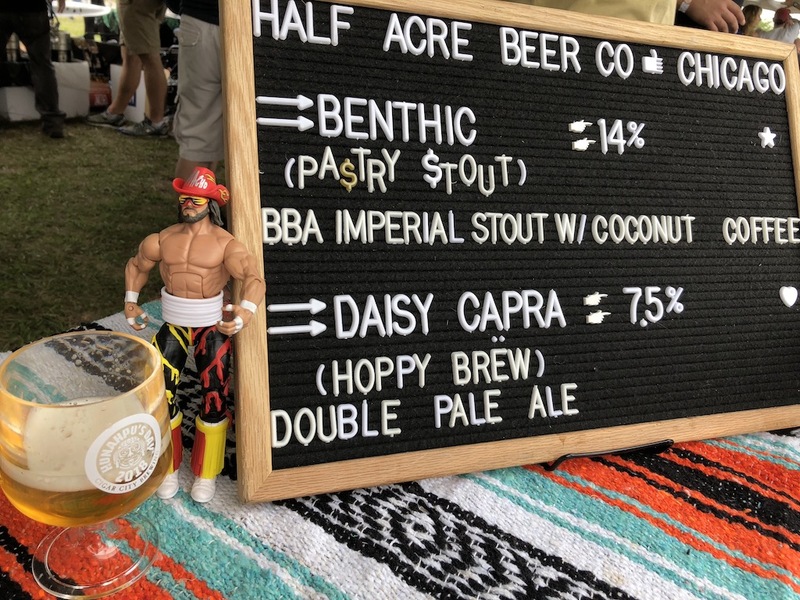 As expected, most breweries were pouring a combo of strong stouts, fruited kettle sours and New England IPAs. 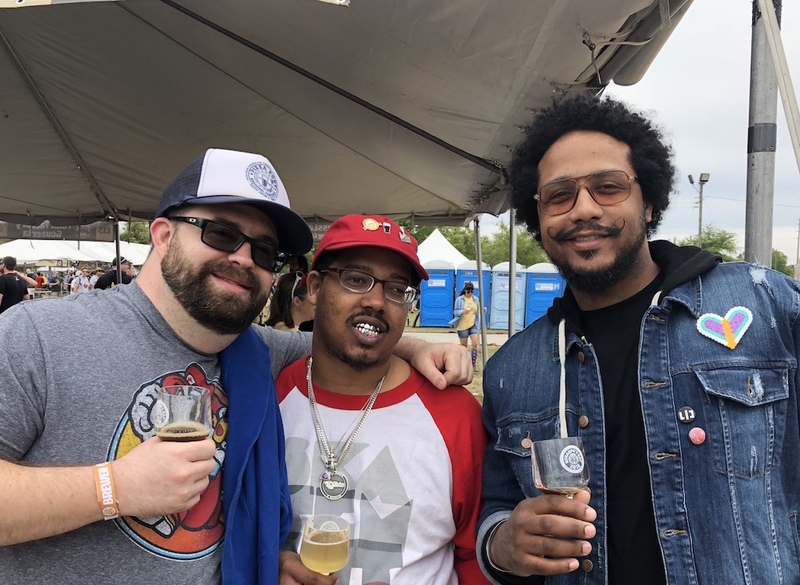 Of course, other refreshing styles were represented, it just seemed like all the known breweries wanted to be represented by one of those three styles if at all possible. 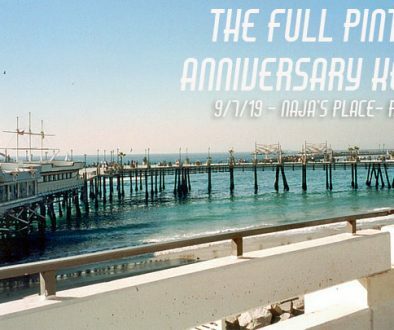 Having pre-paid food tickets was a brilliant move, as even the food truck lines at a reasonable pace. 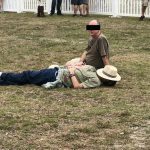 Within one hour of being in there, I was not only pleased at how it was being ran, but I was really enjoying myself at a beer festival. 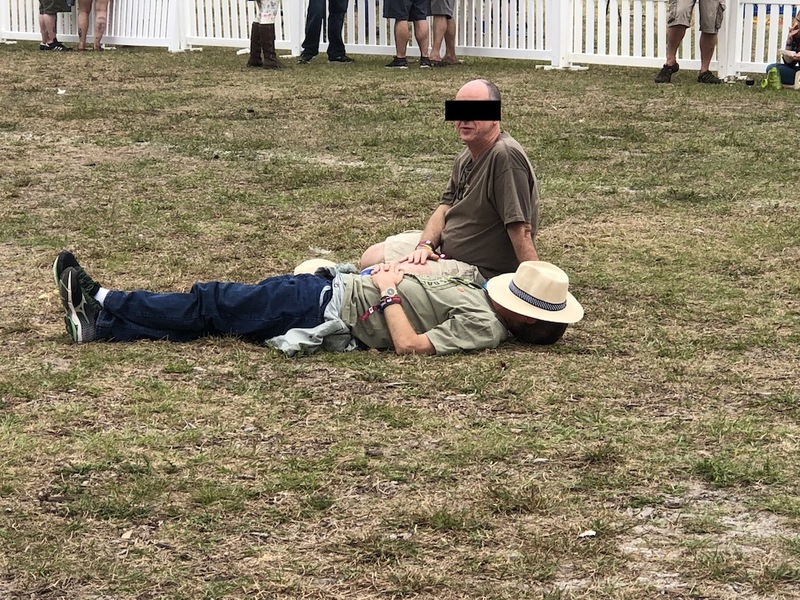 This was the opposite of a shitshow from beginning to end. 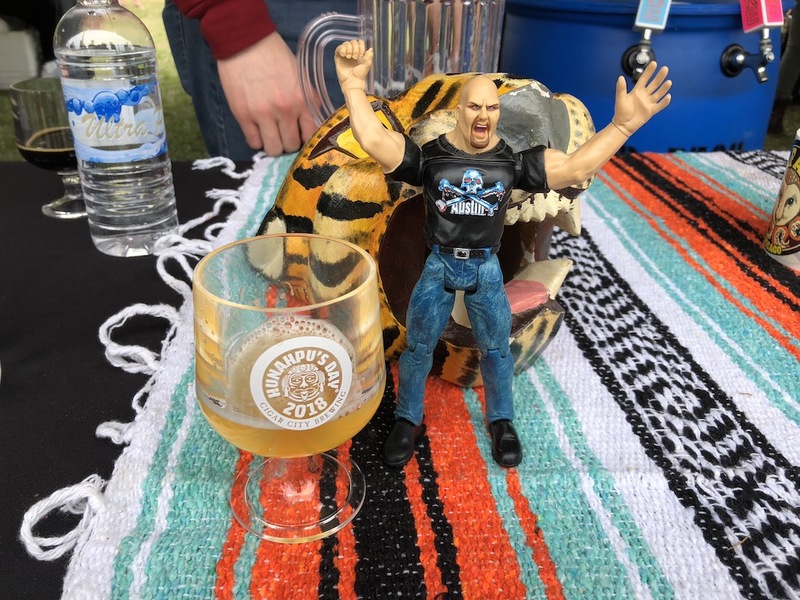 Another nice touch was that many of the breweries in attendance were represented by a brewer, owner or at least a member of their inhouse staff. 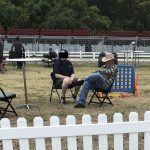 It really separates the good from the great beer festivals. 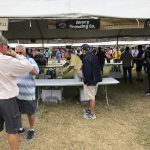 While I wouldn’t change a thing about the festival, I did feel bad for some of the less visited breweries at the event. 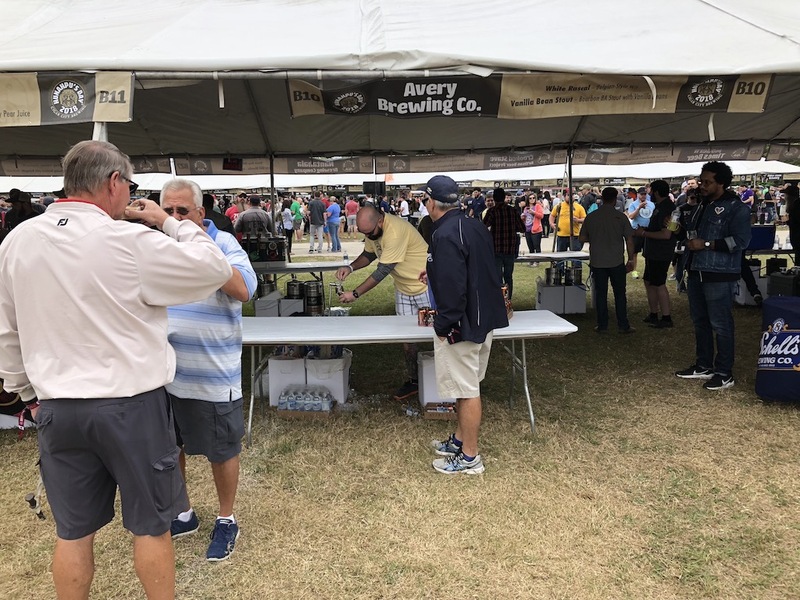 It’s very nice for Cigar City to extend invites to classic brands such as Avery Brewing, Lagunitas and Sierra Nevada, however I don’t think anyone from this savvy audience would gravitate towards beer you can get in the grocery store at a beer festival. 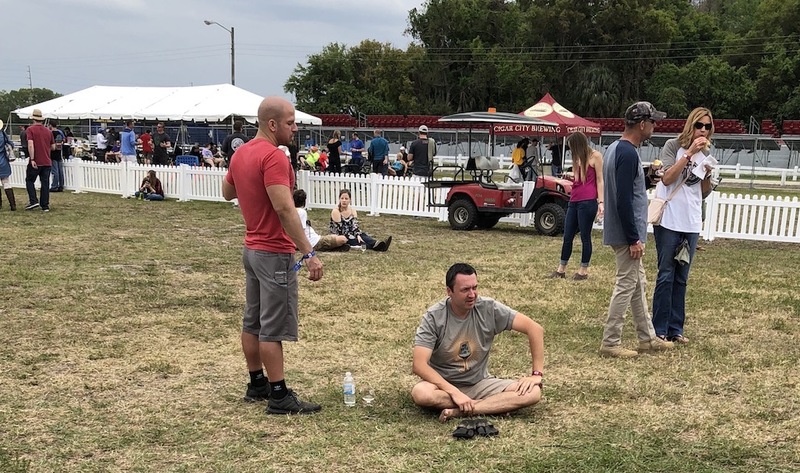 I was looking to see if people would start to drop like flies at the 3:00 PM mark, and for the most part, the entire crowd was more mellow than at the beginning of the event, but I didn’t observe anything out hand or wreckless. 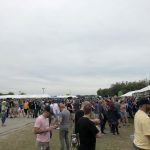 There were too many fantastic beers to pick a standout, nearly every brewery brought their A-game.I would rank this event right up there with Firestone Invitational Beer Festival from an enjoyment and value perspective. 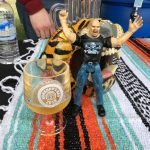 I am so thrilled Cigar City has this completely nailed, and I recommend anyone on the fence about attending this event to make it a future destination. 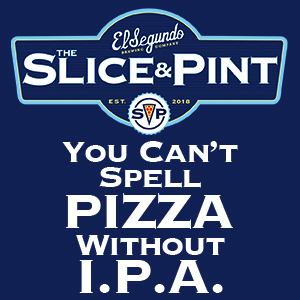 Yep you hit it on the head. 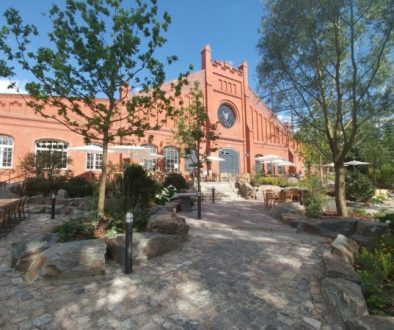 Really well run and fun. 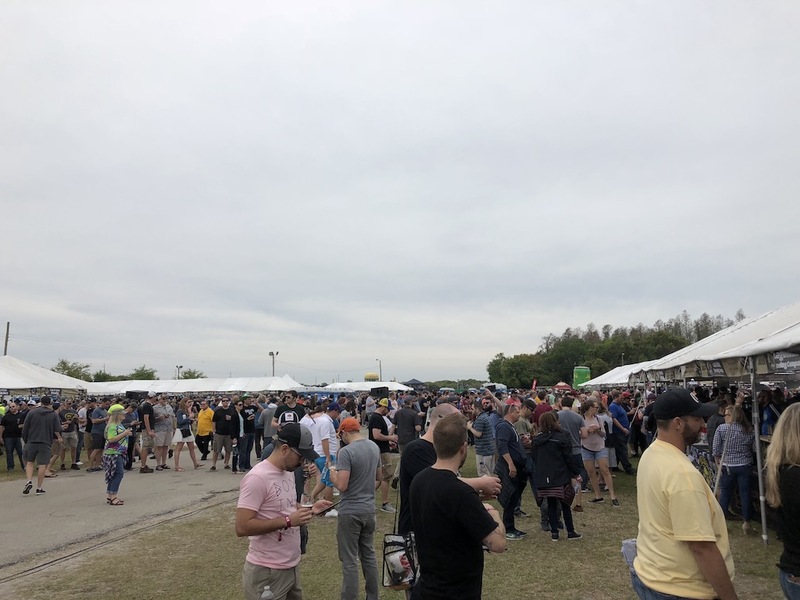 Bathroom lines were only issue..only regret is we did not get to more breweries. 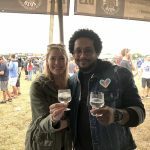 Great running into you!! You nailed it with this post.